It’s been lovely welcoming the Nursery children back after their weeks holiday. They are full of smiles and are ready to learn new and exciting things. 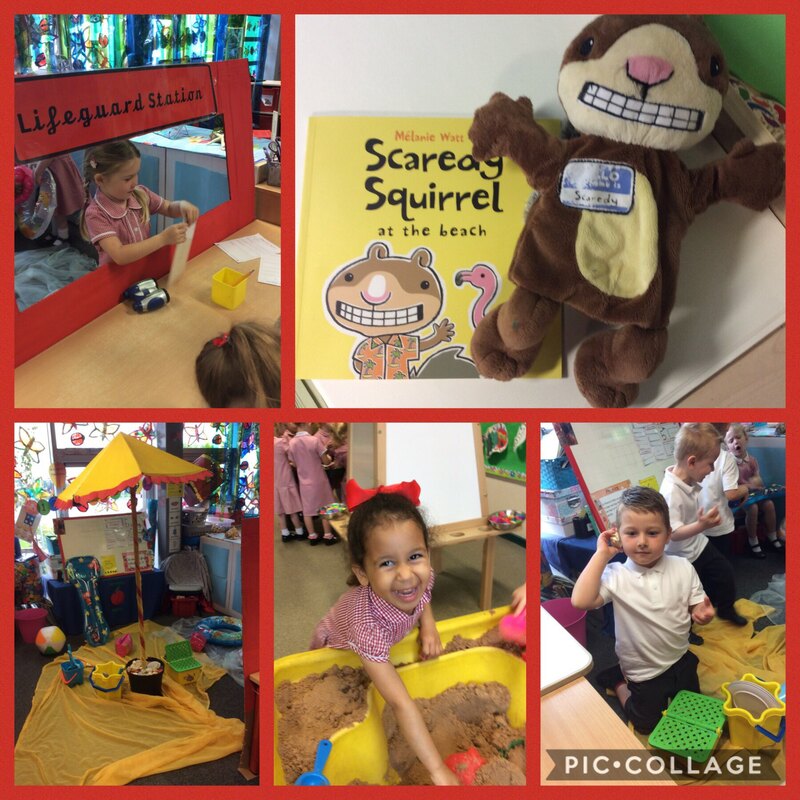 We are very excited in the Nursery today, Scaredy is back! Look out for the blog later today! This entry was posted in EYFS and tagged English on June 5, 2018 by Sandford Hill. Can’t wait! Scaredy Squirrel is one of my favourite characters!